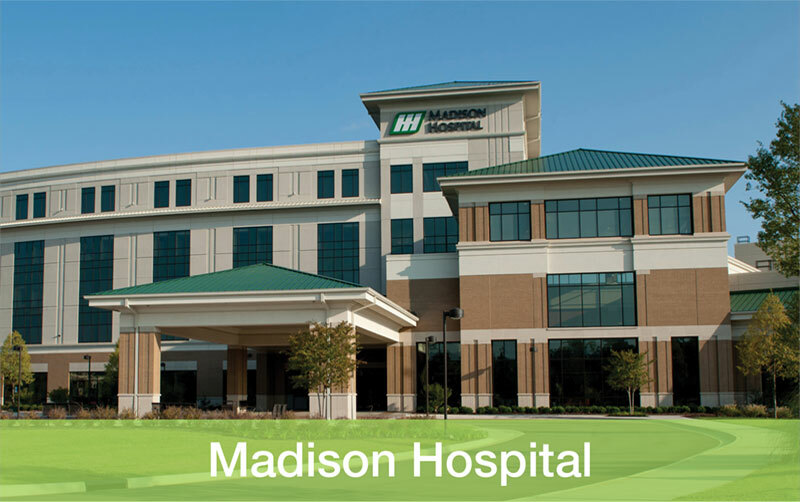 From pregnancy to birth and all the moments in between, our dedicated maternity services at Huntsville Hospital for Women & Children and Madison Hospital have everything you and your baby need. 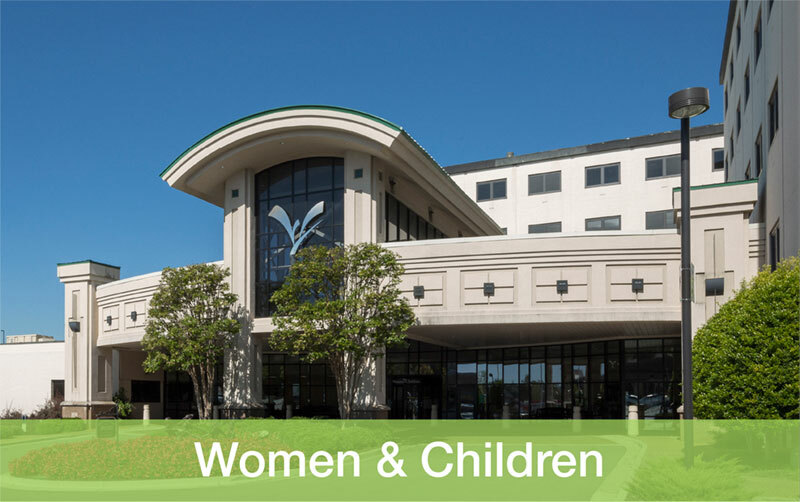 Schedule a maternity tour and see why more moms deliver at our hospitals than any other hospital in Alabama. 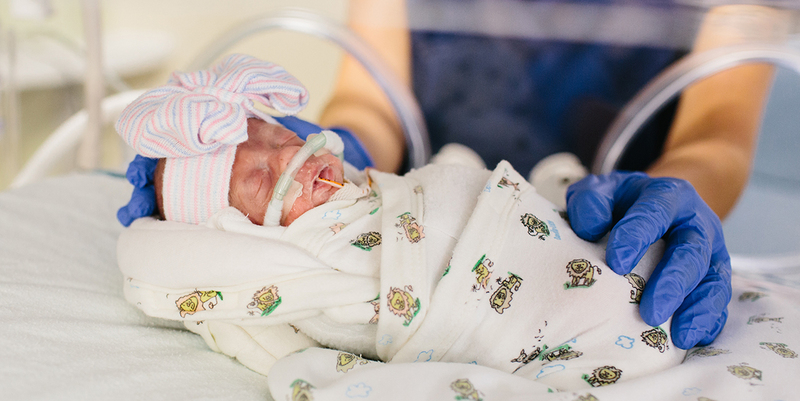 What do Neonatal ICU levels mean?